As ever, the Audi A8 limo majors on luxury and technology. Can it steal the hearts of high-flying executives too? The fourth-generation Audi A8 luxury saloon. 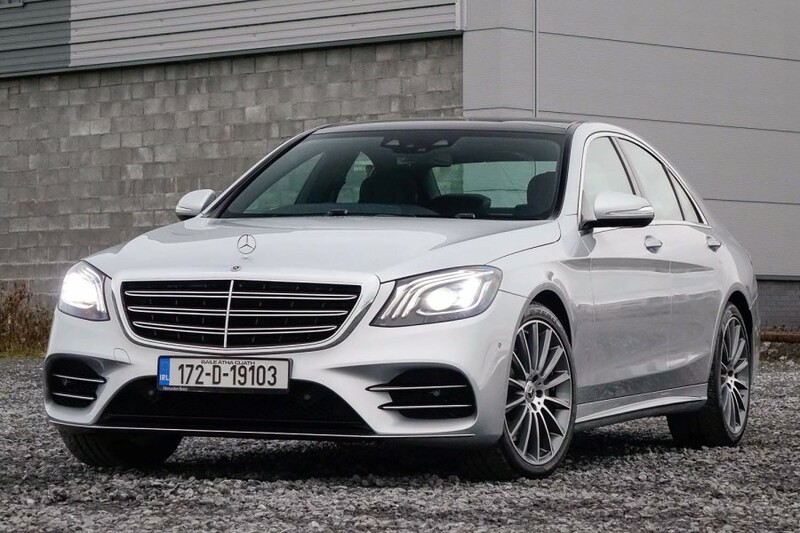 It competes head-on with the BMW 7 Series, Jaguar XJ, Lexus LS and Mercedes S-Class in this rarefied class of limousines, of which there are only about 200 cars a year registered in Ireland. As many will be used by chauffeurs, it's no surprise that Audi offers the A8 in regular and long wheelbase guises. Here we test the standard version, powered by Audi's venerable 3.0-litre V6 turbodiesel engine. Its 286hp output means it gets '50 TDI' badging and if you look closely at the pictures, you'll also see it has quattro four-wheel drive. Pricing starts at just over €100,000. The Audi A8 is an effortless car. It requires little of its driver to make indecent progress, almost regardless of the road surface underneath thanks to its air suspension and the low-down torque of that V6 diesel. It's hushed at a high-speed cruise and very comfortable inside. Indeed, the interior will be one of the reasons many choose the A8 over its rivals, as it comes with two large touchscreens, digitally rendered instruments and lots more to wow those that sit in and have a play with it in the showroom. The hidden air vents are a neat touch as well. Since the A8 was launched, the same two-screen setup has been employed by the Audi Q8 and A7 Sportback, but that doesn't diminish its effect in the A8 - and it helps that the rest of the cabin is so beautifully made. Perhaps I'm not getting into the mindset of the luxury car buyer properly, but the A8 continues to look a little too much like the Audi A6 for my liking. Those that want to slip by unnoticed may welcome such a comparison, but when you spend this much on a car, surely you'd want it to appear special? Inside, though the quality levels are off the scale and the technology is very impressive, that second touchscreen takes up a lot of space, meaning the A8 is lacking in oddments storage room up front. 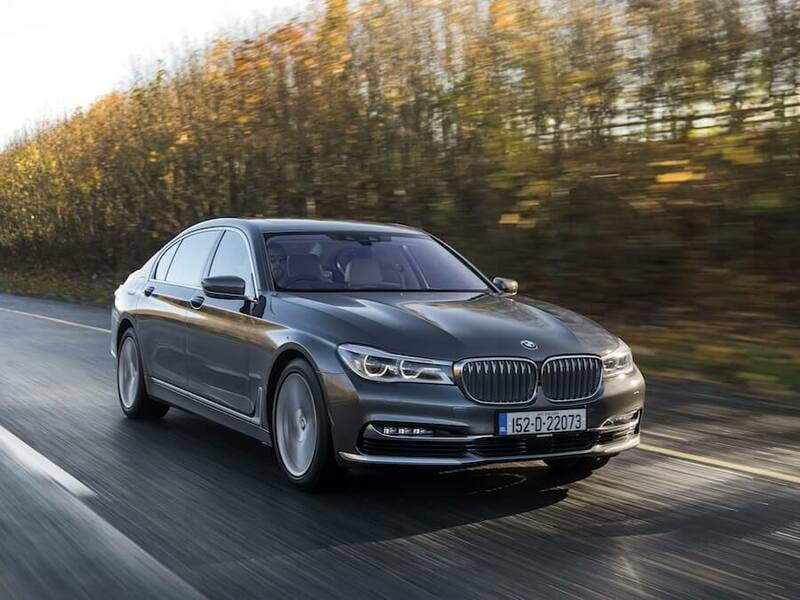 Finally, BMW and Mercedes manage to make their luxury cars engaging to drive while retaining the refinement and comfort levels that the Audi focuses on, but the A8 is not a car for those that love to drive as it isolates the driver from the experience. Some will be perfectly happy with that, of course. The Audi A8 is, without doubt, a very good car, regardless of the few reservations we have with it. The thing is, it competes against other world-class saloons, so a car really has to be exceptional to gain a five-star rating in this sector. Nonetheless, the A8 is a great limousine in terms of comfort and space, while the technology on board will certainly have admirers. If you like subtlety in your luxury car, the Audi A8 could be right up your street. In terms of comfort and refinement, the Audi A8 should exceed most buyers' expectations. It's not as engaging to drive as the BMW 7 Series, and the S-Class has a nose in front in the comfort race, but nevertheless the Audi exudes quality throughout. Technophiles will love the array of in-car infotainment and driver assistance systems, and if you prefer being in the rear, then you'll appreciate the long wheelbase version. BMW 730d vs. Audi A8 50 TDI: more interesting to drive and just as comfortable and refined as the Audi. New version on the way ramps up the tech, but may not be to all tastes aesthetically. 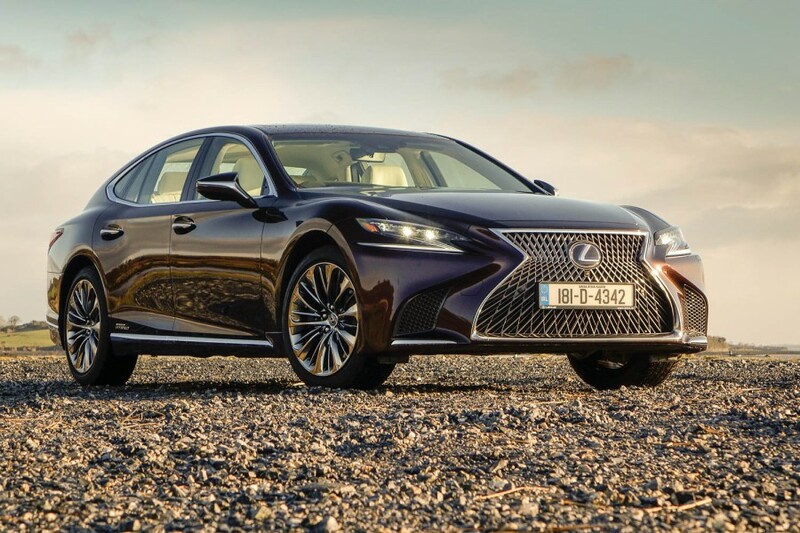 Lexus LS 500h vs. Audi A8 50 TDI: priced above the diesel German opposition, but feels like it should be too. Dramatic styling, amazing interior quality and hybrid-only powertrain. Mercedes-Benz S-Class vs. Audi A8 50 TDI: has the best engine in the class, drives with more vim than you might expect and yet still plays the luxury card well. No wonder it's the top-seller.